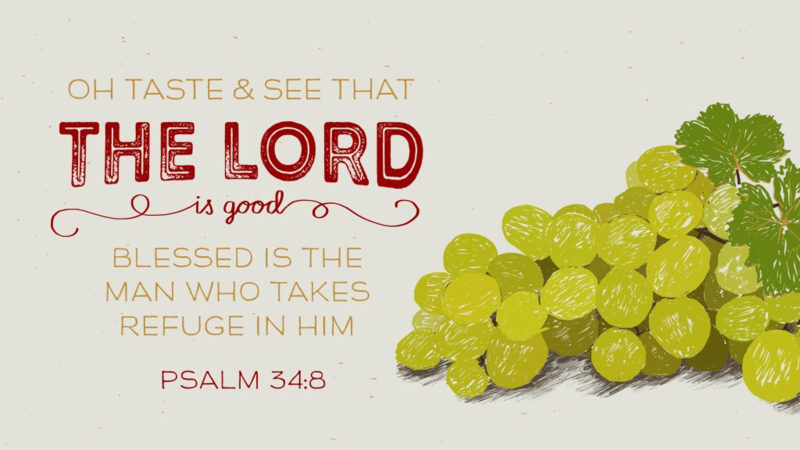 For our “Bible Chapter a Day” project (BCaD) we are moving focus to the Book of Psalms. Often recognised as the “hymnbook” of the people of Israel this collection of poetic writings has been a real source of encouragement and blessing to many through the centuries. They contain powerful expressions of worship, statements of faith, heart-felt prayers for God to act, expressions of sincere thankfulness, descriptions of God’s character and so much more. While many of them could be seen as songs of praise there are also many which are “songs of lament” as people cry out to God from their depth of suffering and ask God to act and to restore. They are open, they are honest, they give real insights into the human experience and show how people can relate to God in a powerful and authentic way. and approximately half of them are attributed to King David. This is what will occupy us for the next five months or so.